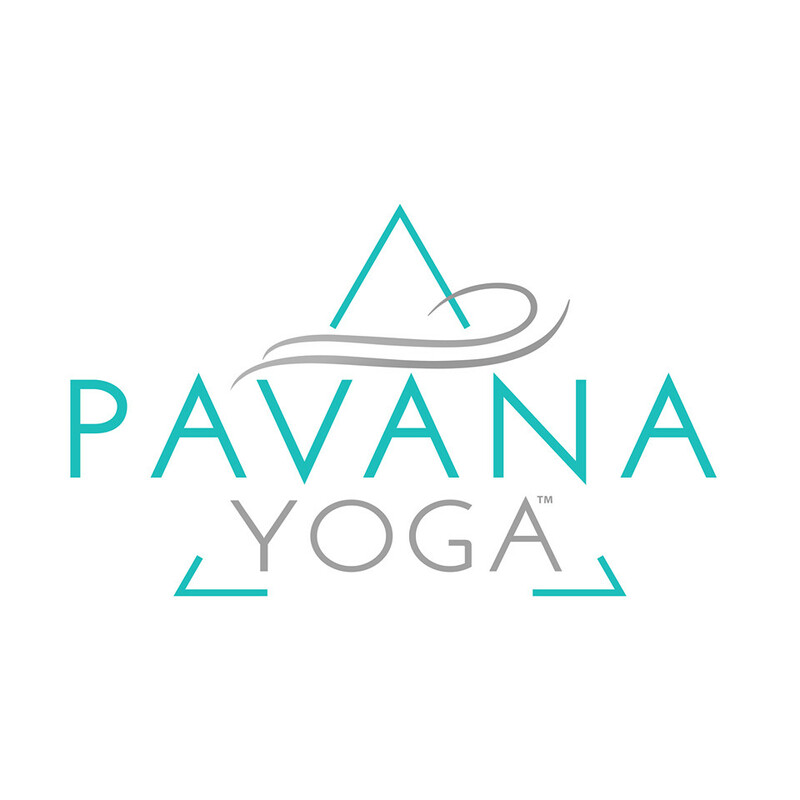 Pavana Water: Open to all levels A rejuvenating flow designed to stretch, strengthen, and calm the body & mind. Come unwind & connect to your soul in this dark candlelit room. There are no upcoming “Goodvibe Candlelit Flow | Water Level” classes on this day. Teacher was awesome!! Slow and gentle and like the classes title, good vibes!! Autumn’s classes are always amazing. Challenging poses and flows. I always leave sweaty. Good vibe, not super hard, great for a Friday! Great class for any level. Flew by!